The Patriot H60 has everything you could ask for: fast and efficient – accepting up to 120 mixed sized documents into its document feeder and scanning them at speeds of up to 140 images (70 pages) per minute. They are reliable and will scan up to 10,000 pages daily. 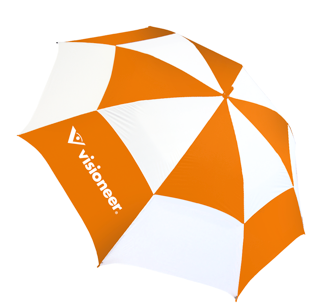 Your files may even look better than the originals, with the bundled software suite from Visioneer and other top software imaging companies outlined on the next page. This scanner will fit 9.5-inch wide documents into the document feeder, will scan paper as long as 236 continuous inches, and automatically trim out the side holes from the final scanned image, perfect for scanning track paper. The Visioneer® Patriot H60 is the ultimate point-and-click solution that instantly converts paper documents into high quality images that are compatible with most current business applications. With an amazingly small footprint, the scanner fits comfortably on any desk making it the perfect solution for small and large businesses that need to digitize their paper documents. Corporations from banking and accounting, legal and healthcare, to government and manufacturing industries can greatly benefit from all the professional features that are incorporated into this product.